Thrombotic microangiopathy (TMA) is characterized clinically by hemolytic anemia, thrombocytopenia, and renal failure. Cyclosporine (CyA)-associated TMA is a well-documented complication, but tacrolimus (TAC)-associated TMA is rare. We report the case of a renal transplant recipient who developed TMA in the early stage after renal transplantation with a high trough level of TAC. 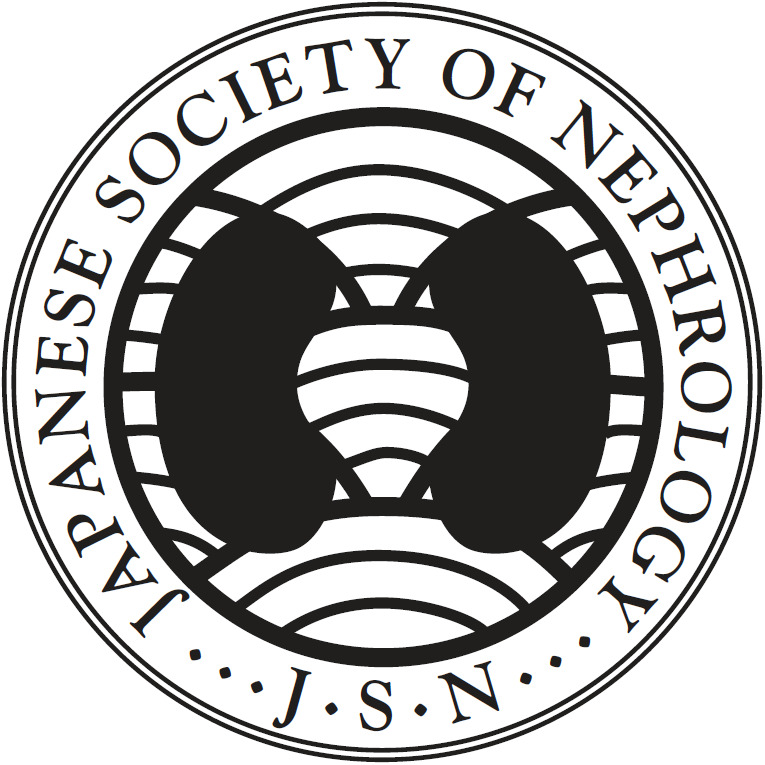 A 56-year-old female suffering from end-stage renal disease received a living renal graft from a blood-type-identical donor. She had developed hemolytic anemia, thrombocytopenia and acute renal failure 4 days after transplantation (6 days after TAC administration). She was diagnosed as having TMA without rejection by the clinical course and pathological findings. 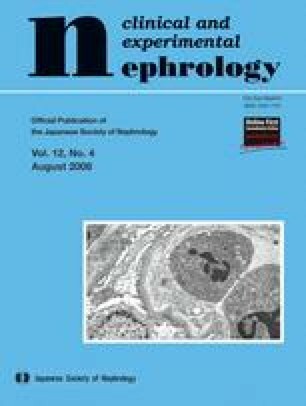 Renal function and hemolytic parameters improved by solely a decrease of the TAC trough level. When TAC-associated TMA develops in renal transplant recipients, we recommend a decrease of the TAC trough level before changing to CyA.